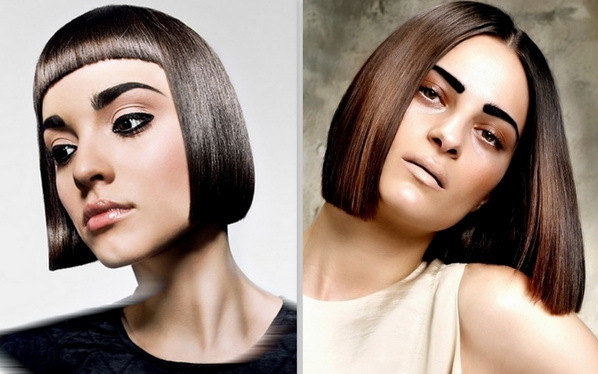 FashionHive Pakistan-Today’s topic is going to be all about presenting a collection of trendy hairstyles of 2013 that you, pretties, can pick from and wear at a certain special occasion. Which is?! Okay, let me answer this question with another one: What are the most important yet special occasions in any woman’s life? Her wedding… more and engagement days, her prom party and, and, and…. And what, dear ladies?! Her homecoming party! Exactly, that’s the occasion that we’re talking about today. I think that now is the perfect time to start our presentation, right? Of course! So let’s begin the action, our precious readers! 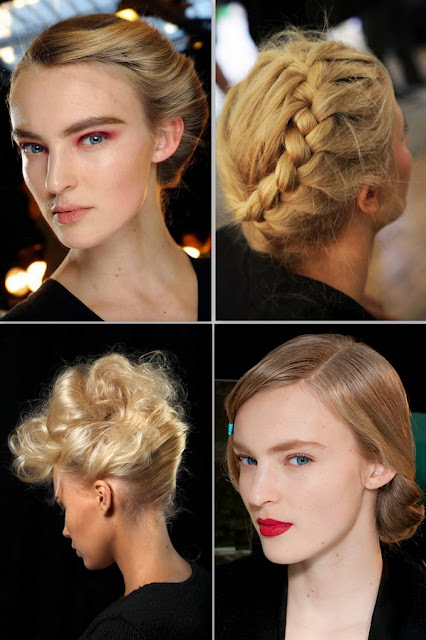 What do you think of down dos and updos? 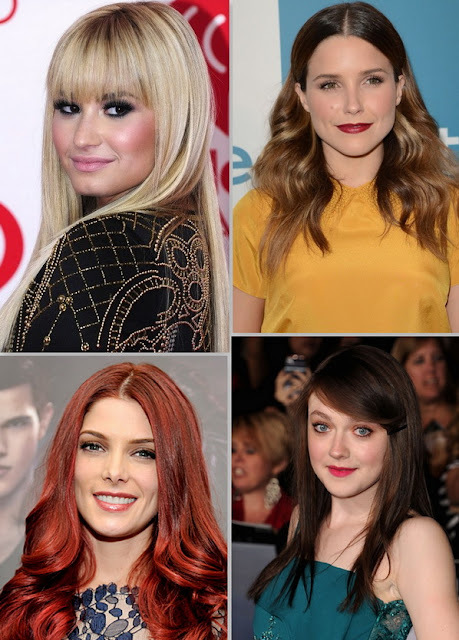 Girls, I know that both of them are totally different, but aren’t they among the most glamorous, stunning and eye catching hairstyles that women can wear?! Definitely, they are! 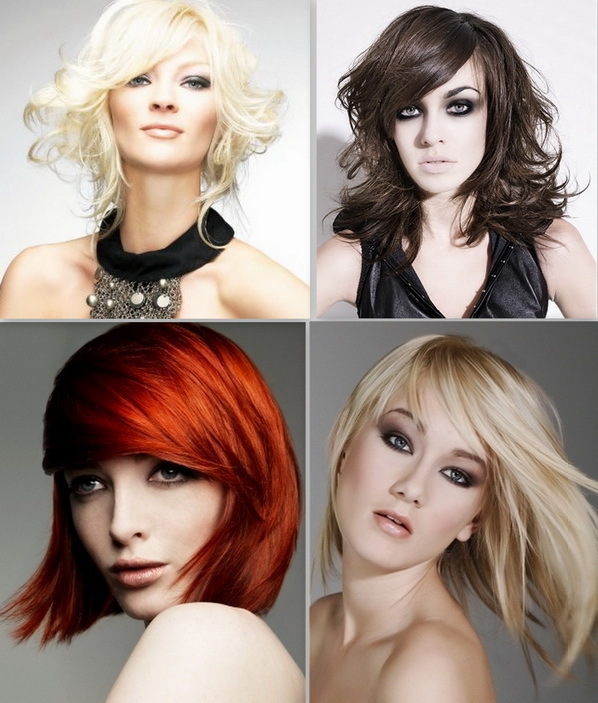 Okay, since you know so, why don’t you pull off any style of either a down do or an updo, wear… more it on homecoming night and charm everyone with your look? I do hear some of you saying, “But what if I – ” Okay, don’t continue! Of course, I know what you were about to say, and I want to tell you that there is no need to worry at all, as there are still other hairdos that you can pick from and sport at this occasion. Such as what? Pretties, just read on to know. 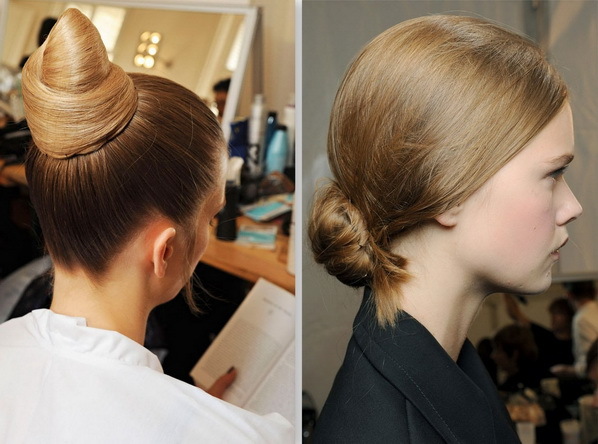 What do you get when you mix between an updo and a down do? Supposedly, you get a half up-half down do, which is definitely the next homecoming hairstyle that women can sport in 2013. 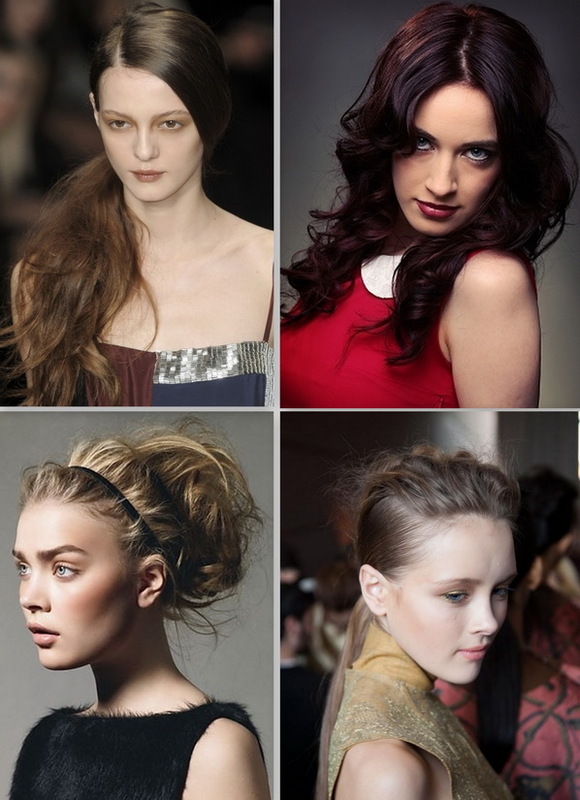 You need to know that half up-half down dos have gone nowhere from being soft, alluring and stylish. Thus, if you are an admirer of this look, opt for a half updo! 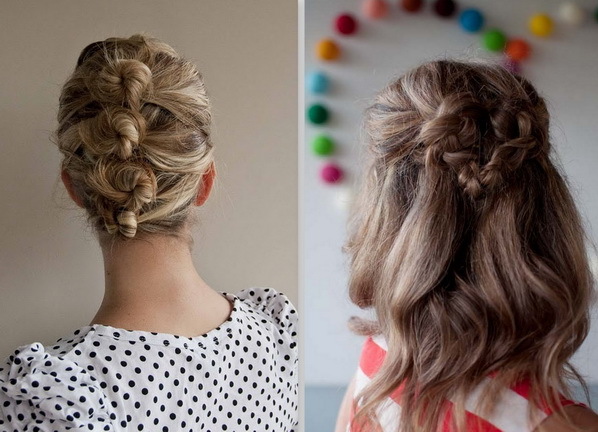 Let me admit that you can get the same look if you opt for either a braid or a ponytail of any style. In addition to all that’s mentioned above, you can opt to wear any style, yet any length, of bob or pixie haircut. 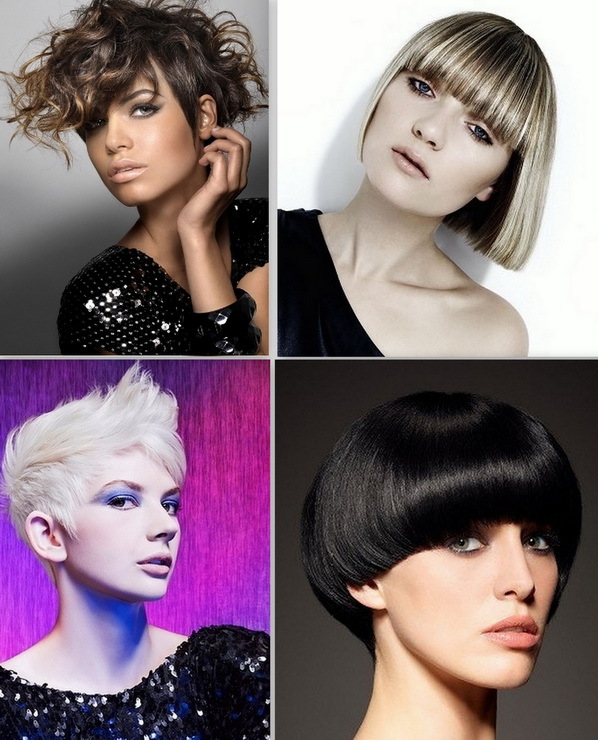 Yes, our dear ladies, both bob… more and pixie haircuts are so in this year. How come you don’t know that?! 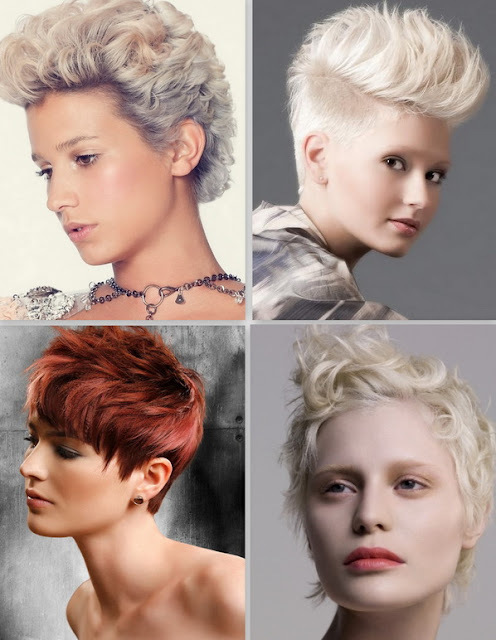 Anyways, you need to know a couple of important things before saying, “Yippee, we’re done!” The first thing is that you must take your homecoming party theme and outfit/dress, hair texture, and facial details into your considerations while choosing your hairdo. 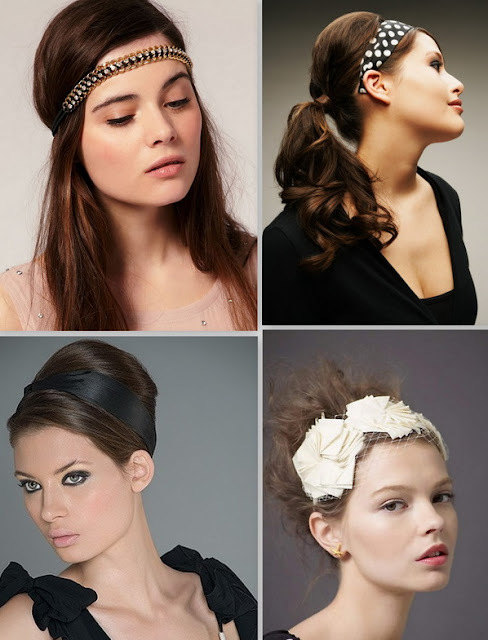 The second and last one is that you can accent it not just with hair accessories such as headbands, clips and others, but also with a braid or let’s say lots of braids! Anything left for us to say, our dear readers? Nope! Hence, let’s wish you a spectacular and glamorous look, and say goodbyes! !